One can only imagine the pain Bobbi Kristina's family and loved ones are going through right now. 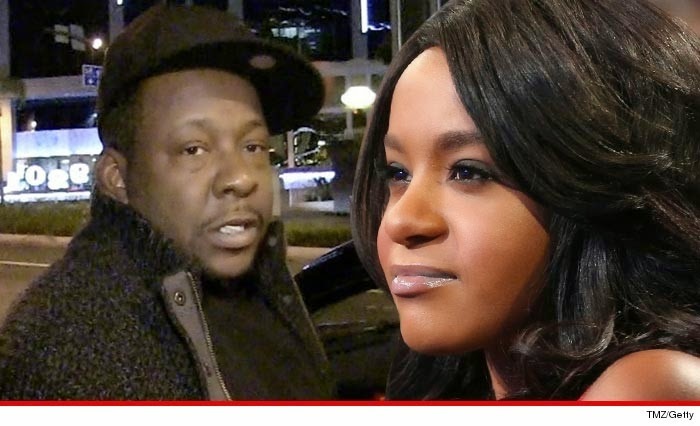 Because according to TMZ, doctors have told Bobby Brown to prepare to say his final good-byes to his 21-year-old daughter. There's nothing more doctors can do for Bobbi Kristina and they've told Bobby Brown it's time to withdraw life support. TMZ reports that family sources say the decision is now in Brown's hands but he's refusing to make the painful choice today, and instead wants to wait until after the weekend. his daughter can beat the odds because someone in his extended family battled out of a coma after 8 days. Bobbi Kristina was moved to Emory University Hospital Tuesday because the facility has a world class neurological department, but it appears doctors have determined there's no hope. Bobbi Kristina has been in a medically-induced coma since Saturday, when she was found face down in her bathtub.